RSD 2019 release. 2xLP gate fold tip on vinyl issue. LIMITED EDITION. LAST copies remaining on our site. 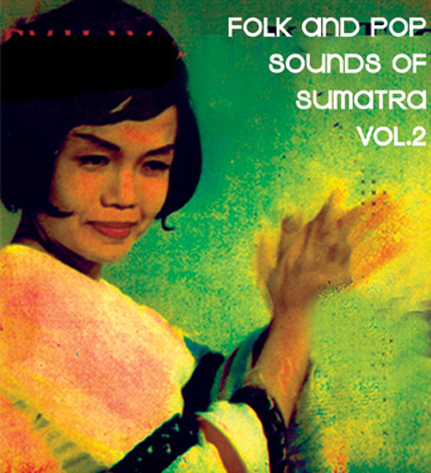 Folk and Pop Sounds of Sumatra (Volume 2) expands our presentation of the world’s least-known, outstanding musical improbabilities. From the infectious trance beat of Sumatra’s Folk Dangdut music, featuring Rabab (Violin) or Saluang (Flute), to the highly-refined and glorious Orkes Gambus (Orchestral Arabic music with “Gambus” literally meaning “Oud”), said to have been brought to the island by Islamic settlers from Yemen, the 18 tracks featured here will instantly convince the listener of the expressive beauty and diversity that Sumatra has contributed to the world music theater. 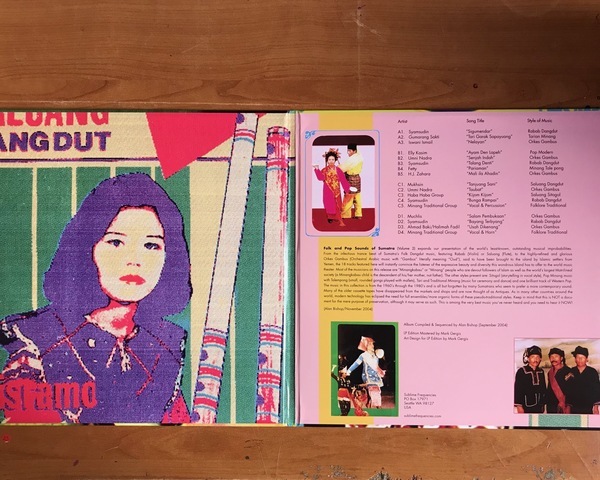 Most of the musicians on this release are “Minangkabau” or “Minang” people who are devout followers of Islam as well as the world’s largest Matrilineal society (a Minangkabau child is the descendent of his/her mother, not father). These tracks (chosen from stacks of old cassettes) were recorded from the 1960’s through the 1980’s and are all but dismissed by many Sumatrans who seem to prefer a more contemporary sound. 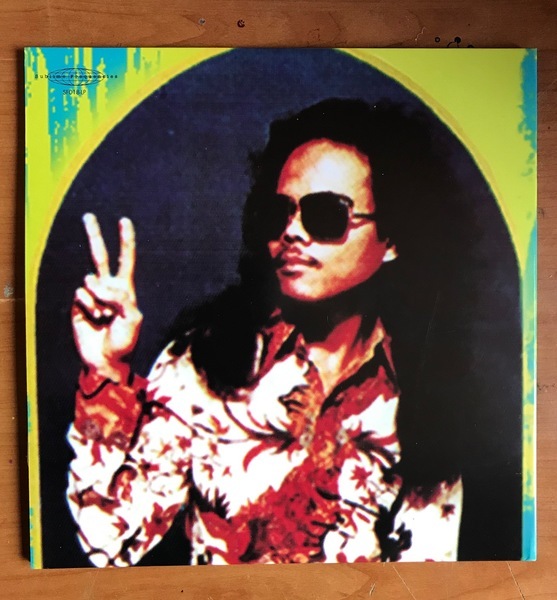 This is an assortment of relics from a forgotten period of transition in Sumatran music when psychedelic organs echoed underneath arabic string sections and rustic violins sawed atop trance beats from poorly-lit night markets. The Minang sound is like no other and it represents a vital link in the somewhat cloudy history of Sumatran music. Keep in mind that this is NOT a document for the mere purpose of preservation, although it may serve as such. This IS among the very best music you’ve never heard and you need to hear it NOW!